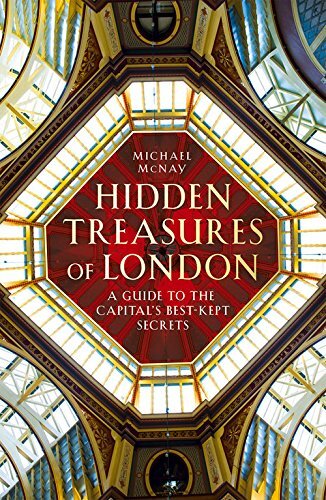 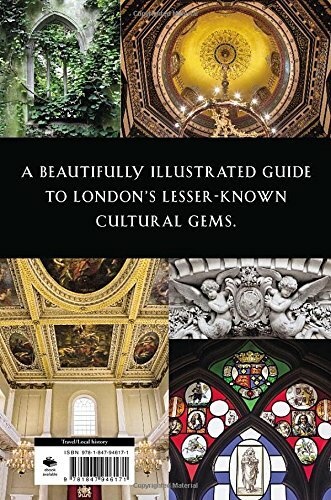 Michael McNay has explored the length and breadth of London to bring us a rich picture of fascinating buildings away from the conventional tourist trails. 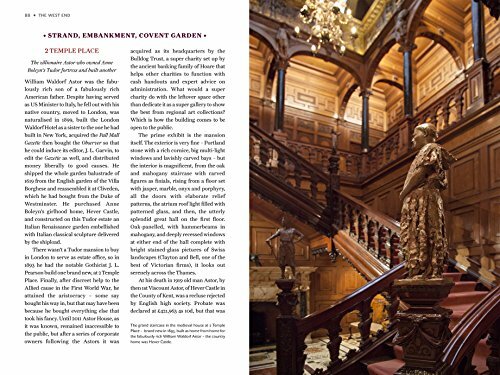 Some of his places are attractive in themselves whilst other because of who lived, worked or died there. Somtimes it's not even a building but some particular item in its contents that is his focus. 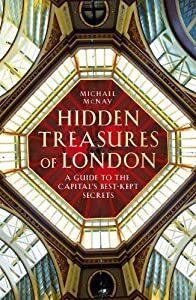 There's plenty here to liven many a drak winter evening in the armchair and to trigger personal exploration in the future.